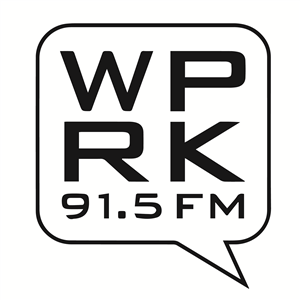 ladyeve will be featured on WPRK Radio 91.5FM Rollins College on February 18, 2019 as part of the Downtown Sound Art Collective in Orlando. Tune in at 4pm to Overtones, Undertones, and Subplots to hear original compositions with Fax, Kim Cascone, Gunshae, and solo work from the vaults. Live and direct via WPRK online!